A prison reform group wants to have a public debate on prisoners' right to vote, after the Supreme Court ruled it is a right of all New Zealanders. The court earlier this week upheld a High Court decision which found that a law restricting a prisoner's right to vote was inconsistent with the Bill of Rights. The government said the issue was not a priority, but Howard League for Penal Reform spokesperson Christine McCarthy said the court's decision should put the issue on the agenda. "What is so dangerous about prisoners voting? The only reason people are put in prison is - supposedly - about safety to the community. "So it would have to be argued, what is so unsafe about allowing prisoners to exercise a democratic right?" 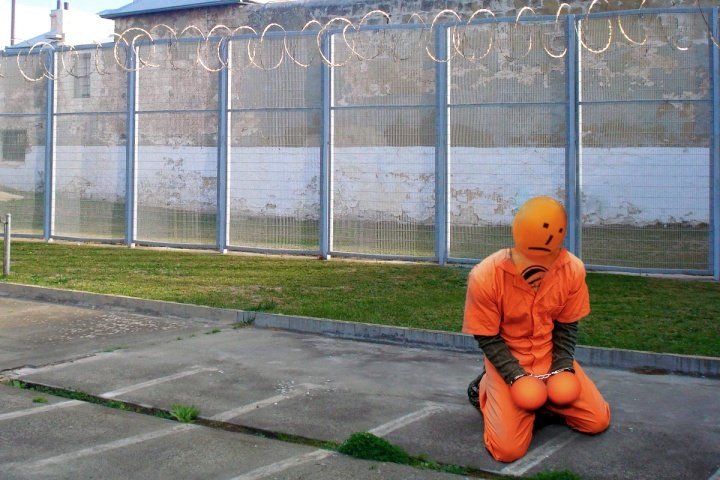 The former National government banned all prisoners from voting in 2010. Before then, inmates were allowed to vote if they were incarcerated for less than three years. This was successfully challenged in court by five inmates, including career criminal and jailhouse lawyer Arthur Taylor, in the High Court. The Attorney-General has now twice failed to overturn that ruling in both the Court of Appeal and Supreme Court. However, the declaration did not require Parliament to change the law. Justice Minister Andrew Little said the coalition government was not looking to restore voting for prisoners any time soon. He said he personally disagreed with the ban, but the government as a whole had yet to take a position. "It's not that much of a priority. "We haven't even had a discussion about that and it would be wrong for me to express any view on behalf of the government about it." Ministers were unlikely to consider the issue for at least a year.